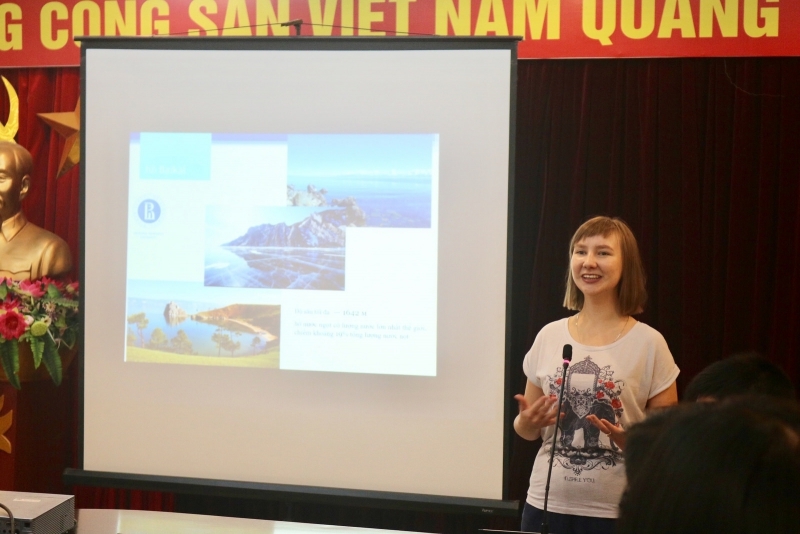 On the afternoon of February 26, students from Russian major got the chance to participate in consultation on studying in Russia organised by foreign school counselors. 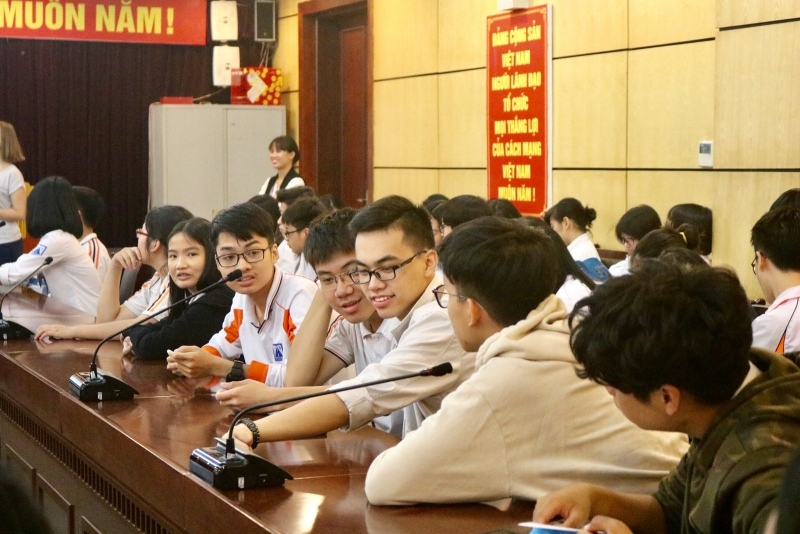 The consultation took place with vigor and enthusiasm, and the students have gained much information that is crucial to their future decisions. The consulting session welcomed the participation of students from 10 Russian Class, 11 Russian Class and 11 teachers from 6 universities: National University of Civil Engineering Moscow, MISiS University of Technology, Polytechnic University Tomsk University, Russian National Meteorological and Hydrological University, Ivanovo National University of Energy and Moscow Aviation University. 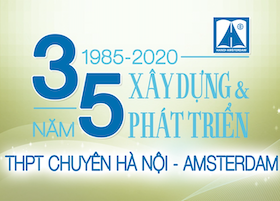 The aforementioned universities are prestigious in many fields of study, with a large number of Vietnamese students. 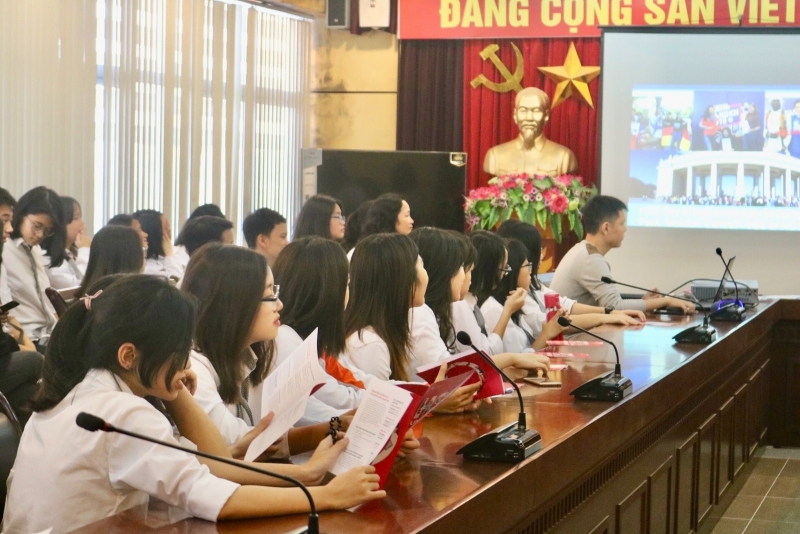 Through carefully made videos, representatives of schools have presented students with interesting facts about the lives and study in another country. These universities all have modern facilities and high quality teachers, which make them an ideal environment for students with an intention to study abroad. The schools not only focus on the consolidation of knowledge but also pay much attention to extra-curricular activities. Students of these schools have annual festivals as chances for relaxation after much hard work. The consultation not only helps students know more about studying in Russia, but also leaves undeletable impression on participants. Happily holding a lovely souvenir given by foreign teachers on her hands, Nguyen Ha Linh (10 Russian) shared her thoughts: “Thanks to today’s consultation, I know a lot more about studying in Russia. In addition, the teachers were very helpful in answering our questions and elaborating on the application process. The universities are very attentive towards the students and always try their best to create a healthy environment for students’ studies and extra-curricular activities. Although the talk was short, the knowledge I gained is considerable”. The consulting session has brought a lot of information to students from Russian classes. Thank you teachers from Russian universities for devoting your precious time to Hanoi-Amsterdam High school for the gifted and hope that the consultation today has provided those with dreams to go to Russia to study with helpful knowledge.